The Principal Dentist 'Dr Jack Raval' is a gentle and highly experienced clinician who only has the patient’s best interests at mind (and pockets). 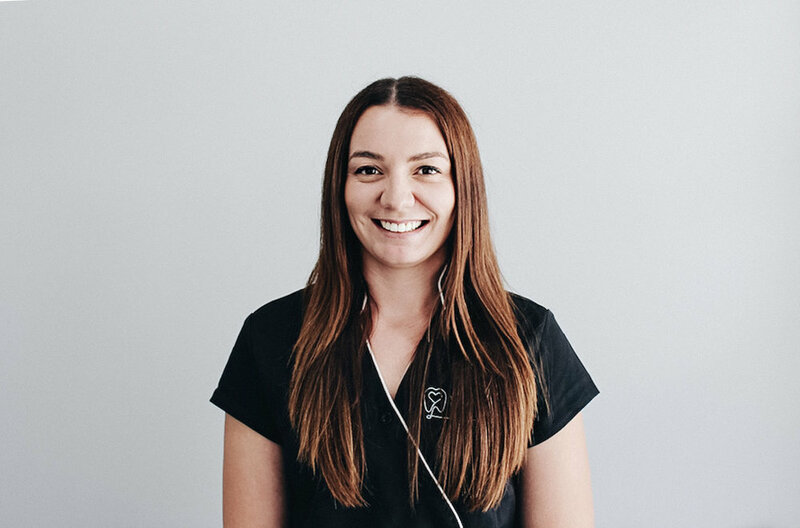 We have a great mix of youth and experience at Tongarra Road Family Dental and between us, we have over 25 years experience in the dental field. Our affordable treatment options allow us to care for you at a price that won’t blow your budget! We allow you to tell us when you are ready for any required treatment. Our girls are more than happy to answer all your questions. Please call today on (02) 9146 6126 with any queries or questions. 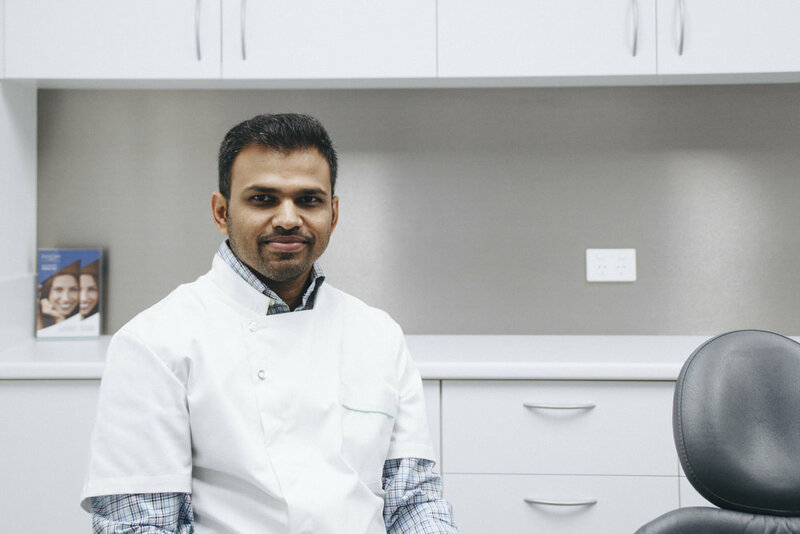 Dr Jack Raval is an experienced and caring dentist who graduated with a Bachelors of Dental Surgery in 2007 and commenced work in various places in QLD for 4 years. 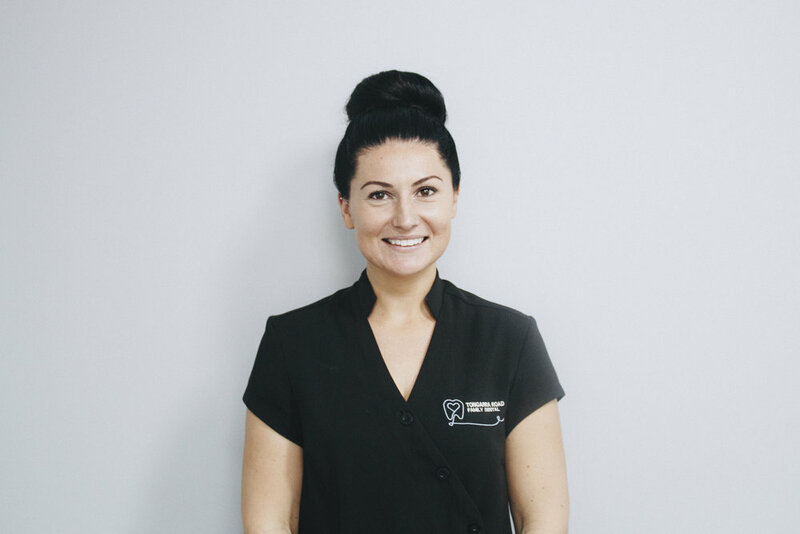 In Warwick, Toowoomba and Yeppoon he gained experience in all aspects of dentistry and patient care. 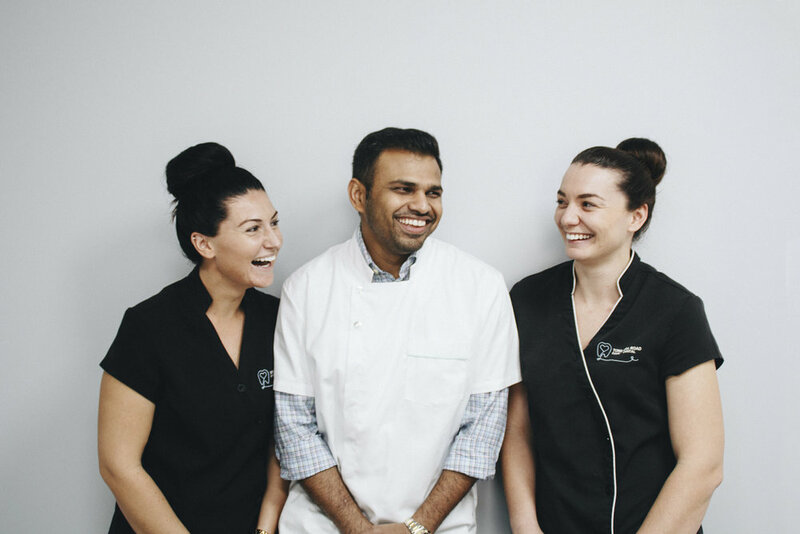 Dr Raval has now been serving the Illawarra community since his move down from QLD. Over the years, Jack has furthered his experience in crown and bridge, root canal therapy, surgical extractions and implant surgery. Jack enjoys outdoors activities and keeping fit. He balances this with playing the piano and improving his musical skills. Our girls are more than happy to answer all your questions. Please call today on (02) 9146 6126 with any of your queries. 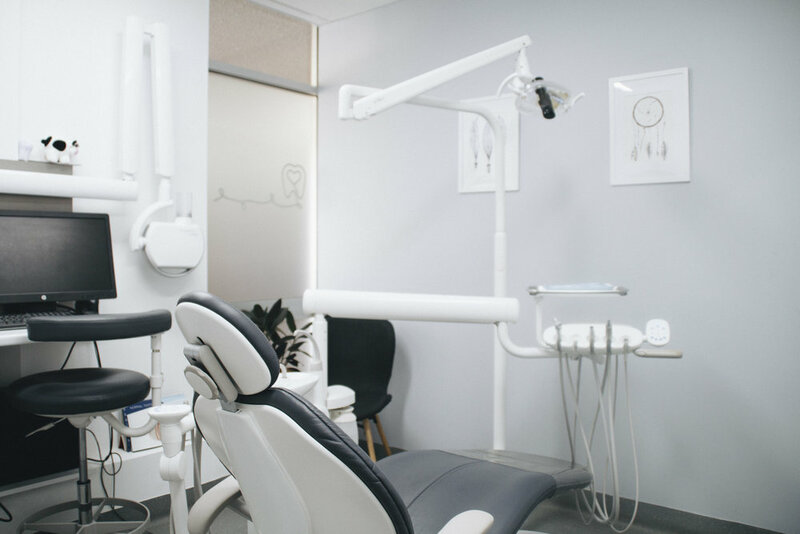 We have a range of different treatment options ranging from cosmetic dentistry to preventative dentistry, denture making to surgical implant placement and all emergencies will be tended to that day. The after hours emergency services has provided many residents vital help when there was no other assistance in sight.